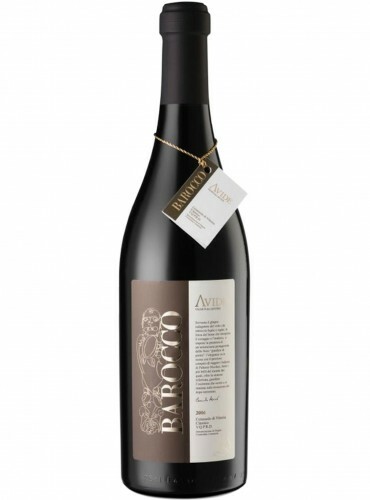 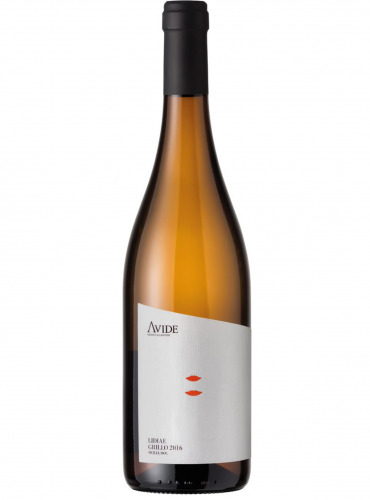 3 Carati of Avide cellar is a red Sicilian wine of rare elegance. 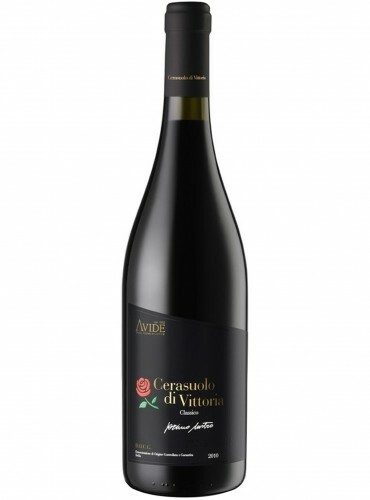 It is entirely produced with Nero d'Avola grapes of Terre Siciliane IGT, in one of the most suitable viticulture area. 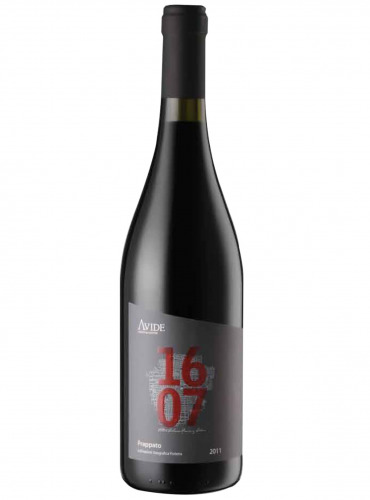 Thanks to its softness and others peculiarities it is suitable to a lots of culinary pairings.